Image obtained from the AJC. 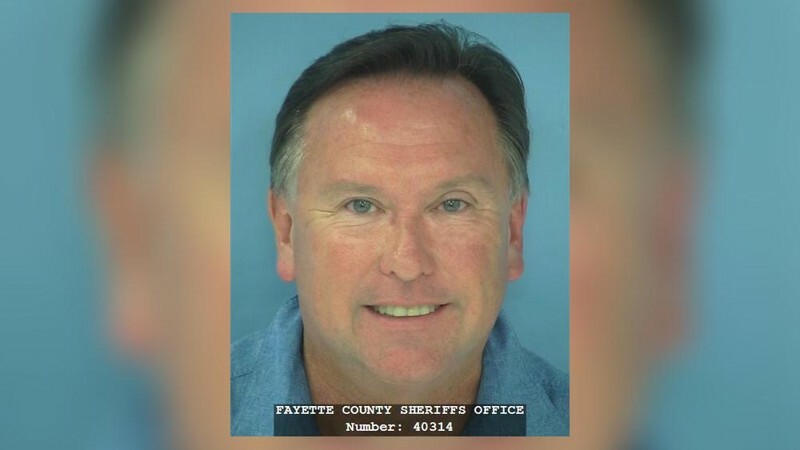 Georgia State University Police Department (GSUPD) chief of police, Joseph Spillane, was pulled over on June 18 by Fayetteville Police on allegations of driving under the influence, having an open container in the vehicle, and failure to maintain lane during travel, according to the AJC. The former Atlanta police officer refused to take blood and breath alcohol tests, but accepted other field sobriety tests. “I thought I passed it, [the police] didn’t think I passed it so he arrested me for DUI,” Spillane said. Spillane said he told the officers that he was not intoxicated despite his charges. he will remain on leave until Georgia State has reviewed the footage and report of the arrest. “They don’t know that I didn’t hit somebody or had a hit-and-run, so they have to make sure that they sift through everything before they let me come back,” Spillane said. Per the allegations, the university has placed Spillane on paid administrative leave until the outcome of the ongoing investigation. Jones said Spillane will be temporarily replaced by Major Brian Lawton of the Georgia State Police Department. Please check later for updates.